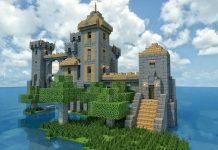 We have some amazing news that was recently confirmed by Mojang regarding Minecraft on consoles. This is going to be the biggest update on consoles thus far. You will be getting new items, End City, new blocks, and mobs. 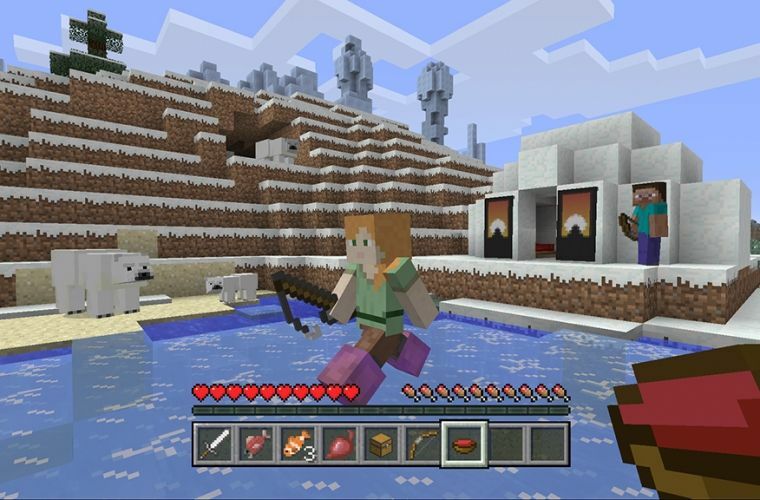 In short, it’s going to be a big day for Minecraft on consoles. 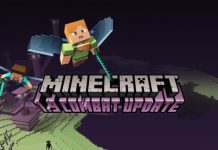 There are new mobs, blocks, items, status effects and all manner of other tweaks. Here are a few of the things you might hear rattling around inside. End Cities, replete with End Ships, Chorus Plants, Chorus Flowers and Purple blocks. Some blocks may conceal Shulkers, limpet-like enemies who fire homing rockets. Take a hit and you’ll take damage and experience something new, too: levitation. You can now use Dragon’s Breath to create Lingering Potions – throwable potions that leave a bubbling slick behind, ideal for ensnaring unwary pursuers. Another cool addition is the addition of the ‘amplified terrain’ world creation feature, which generates the world with much higher highs and lower lows. 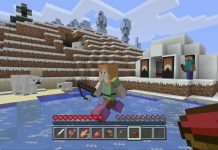 World generation features have been somewhat lacking on consoles, and opening up more features can only be good. 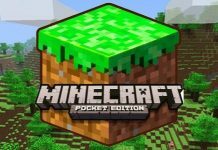 Minecraft is a sandbox video game originally created by Swedish game designer Markus “Notch” Persson and later developed and published by Mojang. As of June 2016, over 106 million copies have been sold across all platforms, with more than 40 million unique players each month. You can check out the rest of the update on Kotaku. Let us know your thoughts about all these new changes coming to Minecraft. Previous articlePokemon Sun And Moon Tips & Tricks – Where To Catch Pikachu?